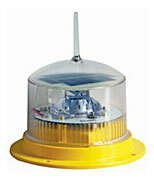 Please contact us for Solar Marine Navigational Lights quote. 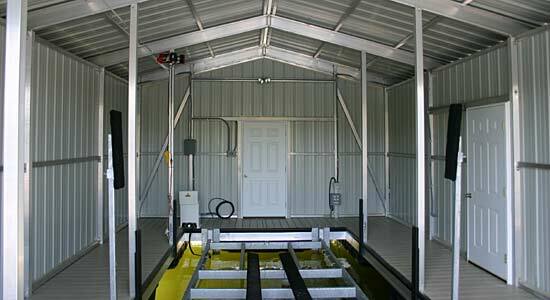 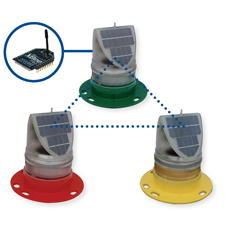 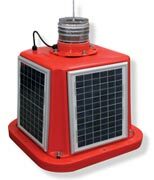 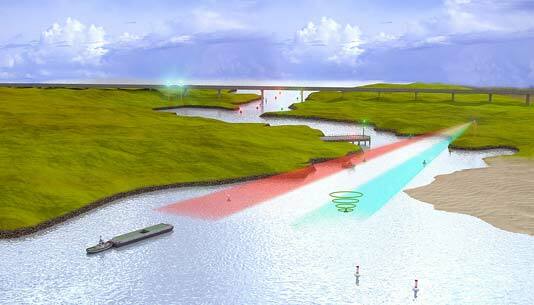 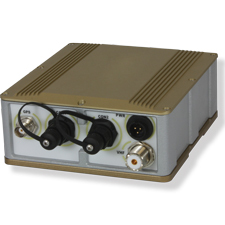 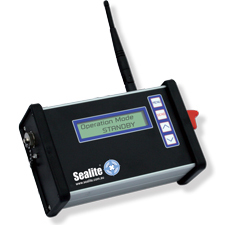 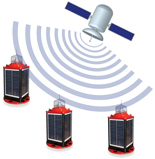 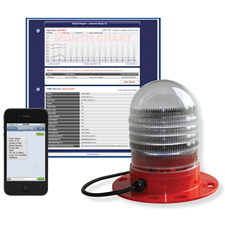 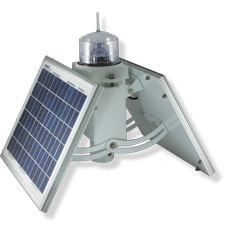 including river buoys, solar marine lighting, and bridge lighting systems. 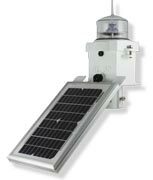 Please contact us for a Solar Marine Navigational Lights quote.